The perfect place for Christmas presents! You can save 20% off everything from Mypashmina until Friday 20th December. It is a good opportunity to get some last minute presents at an even better price. Use the code SA20. We are happy to present you with our 30% off all our reindeer hides offer as well! They would make an amazing Christmas gift! Please use the code REIN30! HammockHeaven offers you a fantastic range of high quality hammocks at unbeatable prices…. Save 20% until December 21st with the code HH14! 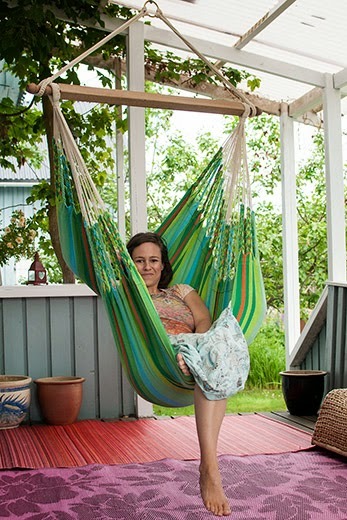 Some time spent in the HAMACA Iguana Hammock Chair is sure to lift your spirits, no matter what color you choose. This Colombian hanging chair is a soft and comfortable hideaway where you can relax and read, watch the clouds float by, or enjoy your favorite video. It is made from 100% recycled cotton which is comfortable, strong and good to the environment. Experience this hammock chair’s incredibly cozy, closed-weave fabric indoors or out! Oh yes, that is right! 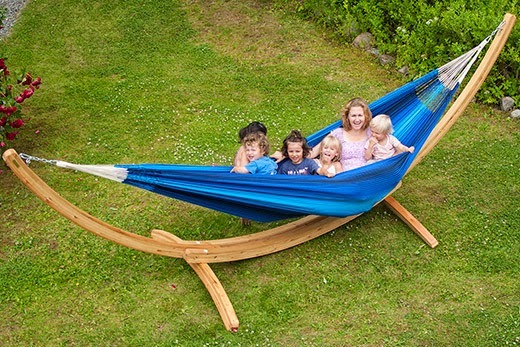 5 lovely kids in a hammock is now possible with our Raya Hammock. If you are planing you next holiday or back yard redecorating, this is the perfect family gift. It comes with a shoulder bag which makes it very easy to carry and store and its made from durable cotton suitable for long time wear.